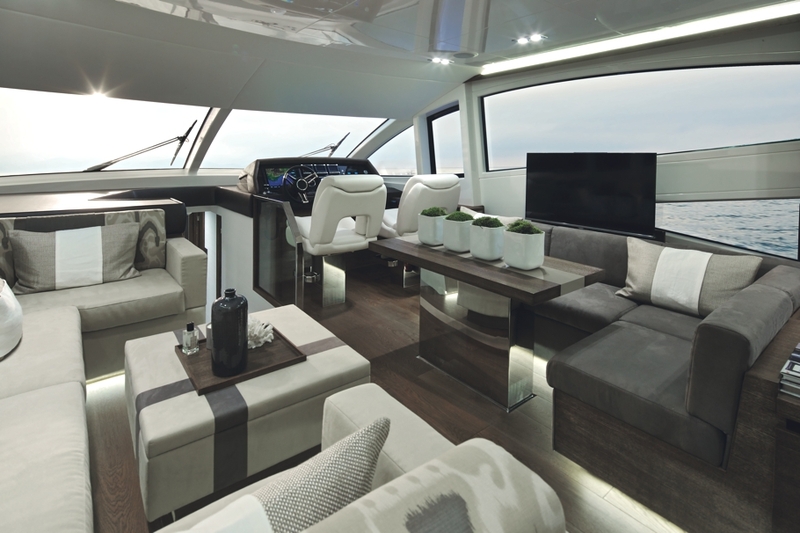 British interior designer and BBC Dragons’ Den Kelly Hoppen MBE has collaborated with luxury yacht builder Peal Motor Yachts to design the stylish Pearl 65 yacht. 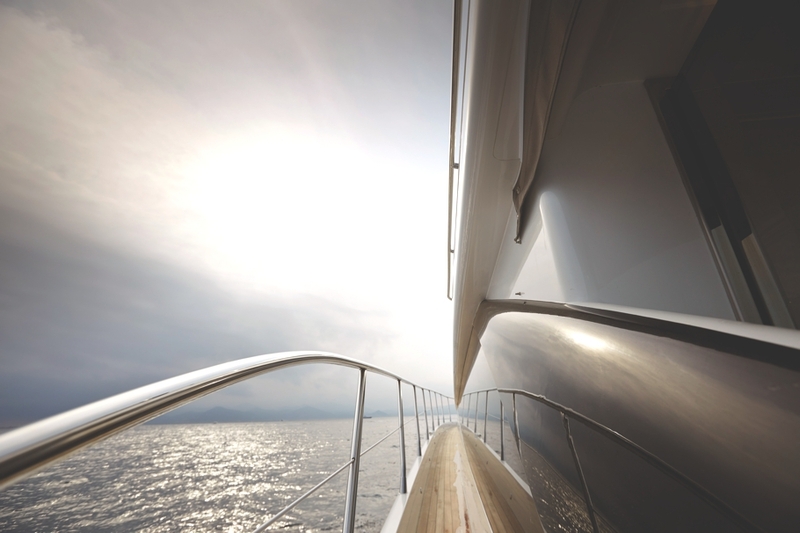 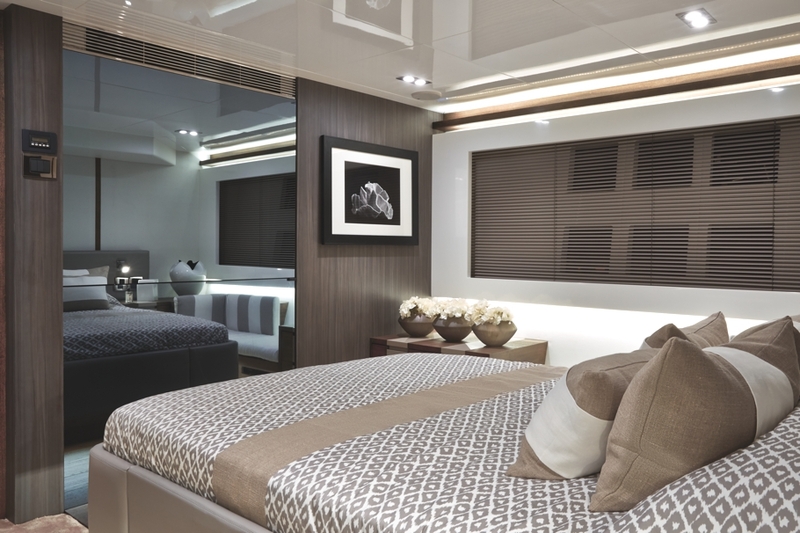 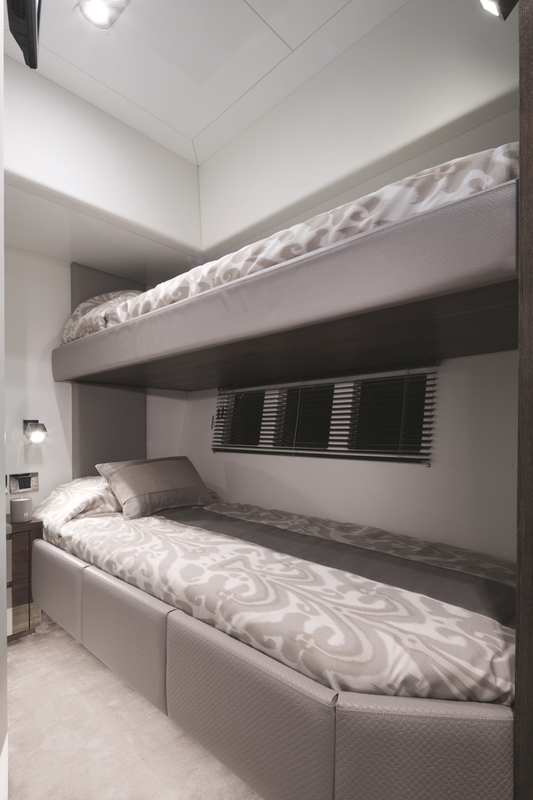 The second of a suite of yachts is a special collaboration with the award-winning naval architect Bill Dixon and celebrated interior designer, Kelly Hoppen MBE. 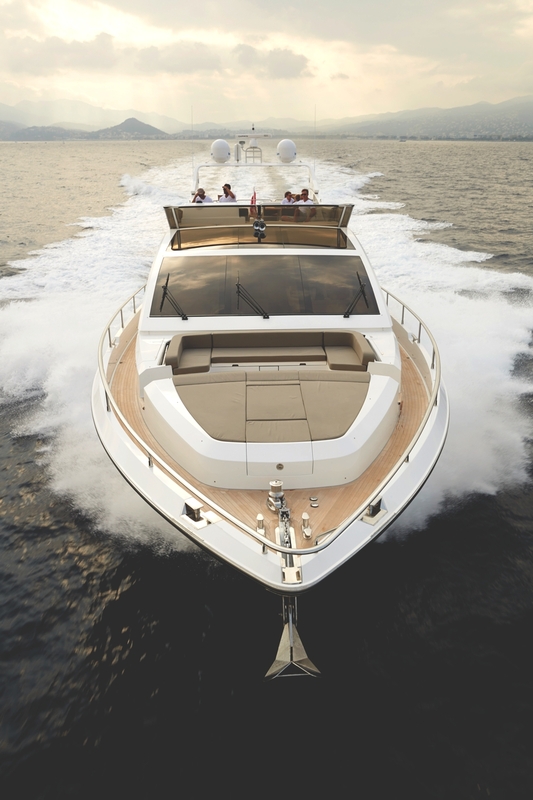 Complete with a host of unique features, the Pearl 65 is not only beautiful in design, but the makes says it ‘offers superb sea keeping and maneuverability’. 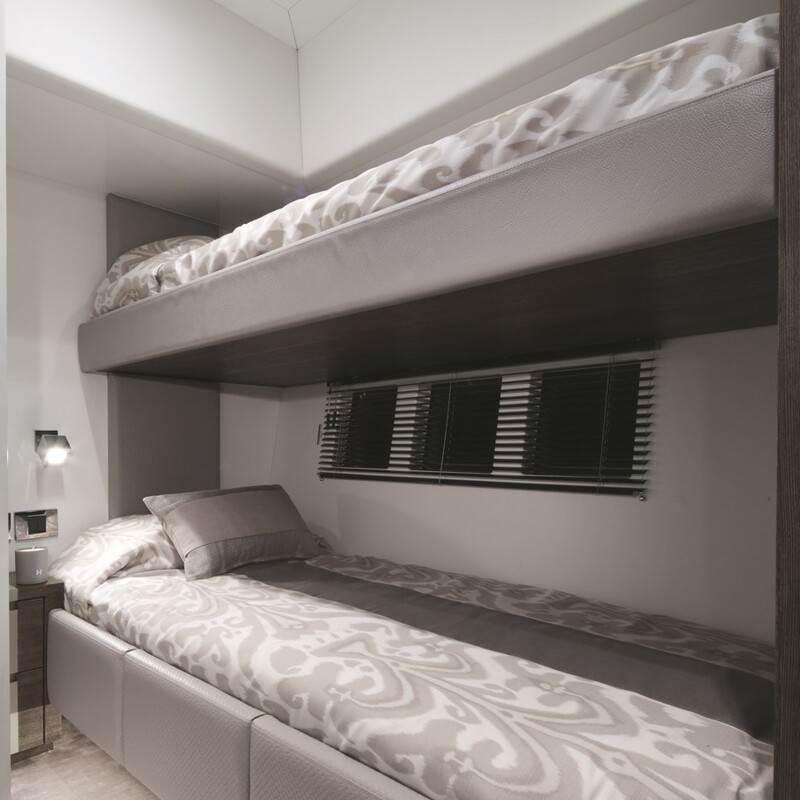 Designed with Kelly’s well known effortless, calm and elegant style, the vessel offers four luxurious cabins and additional accommodation for two crew members. 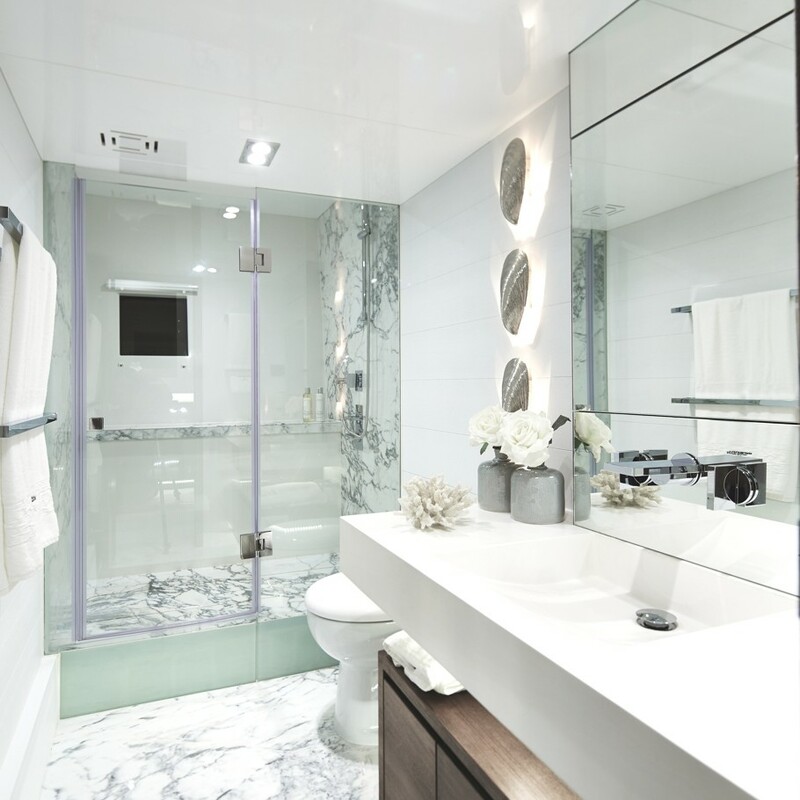 Each room is synonymous with Kelly’s inventive use of texture and tone, in her trademark neutral colour scheme. 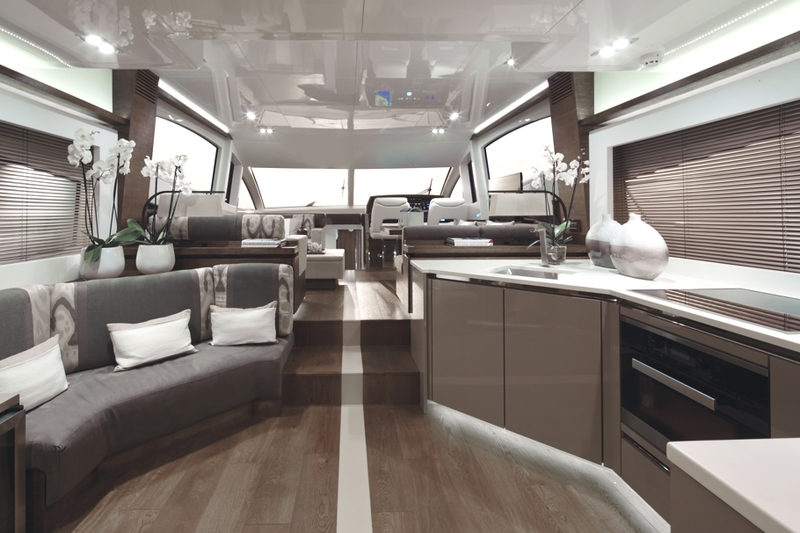 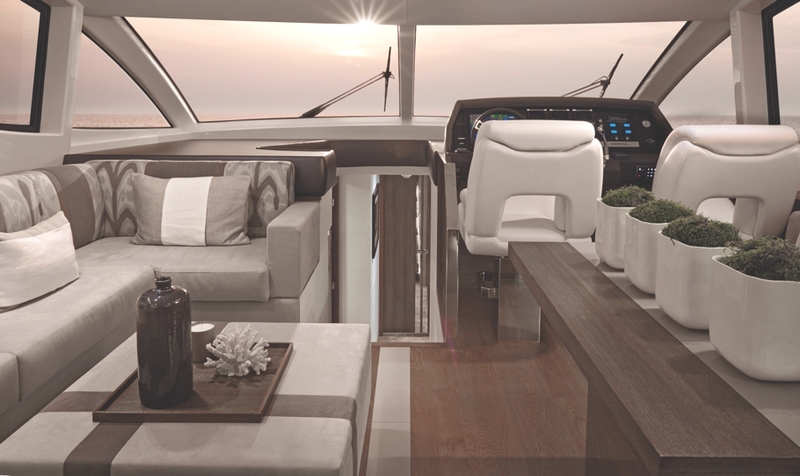 Promising to deliver yet another stunning interior, the new Pearl 65 includes a unique open plan, inside/outside saloon – allowing for easy, every-day use and alfresco dining. 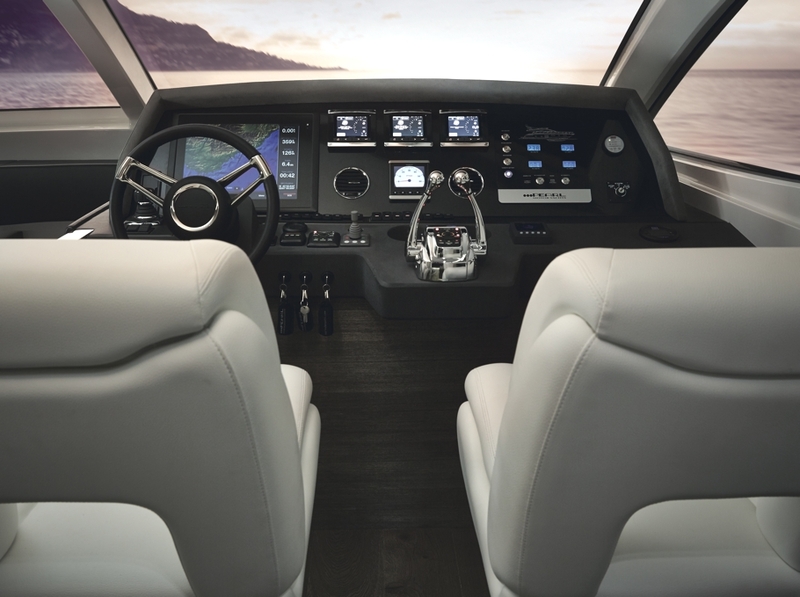 Like the Pearl 75, the Pearl 65 features pod-drive propulsion, incorporating joystick control technology offering the ability to operate the yacht without crew, if preferred. 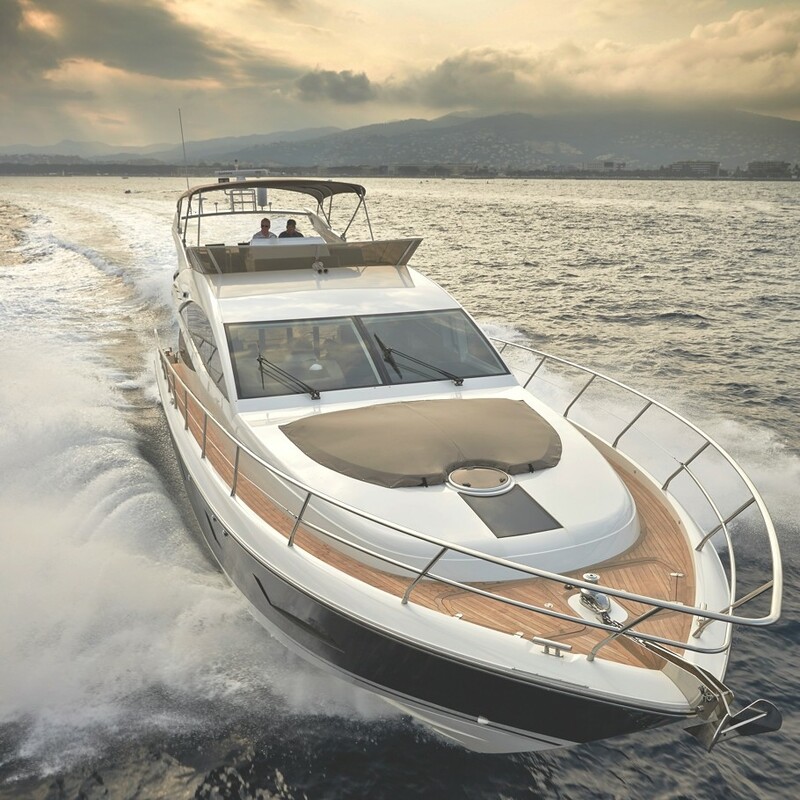 Standard features will include a hydraulically operated bathing platform, air conditioning, hydraulic passerelle, generator, and teak decking. 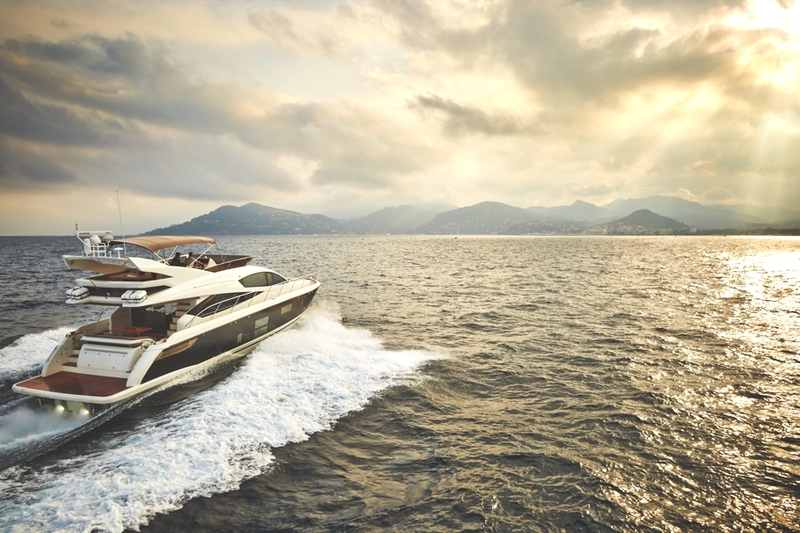 The new Pearl 65 builds on the success of the phenomenal Pearl 75, which was launched in 2013, and reached worldwide acclaim when named as the best motor yacht under 25 metres at the 2013 International Yacht & Aviation Awards.